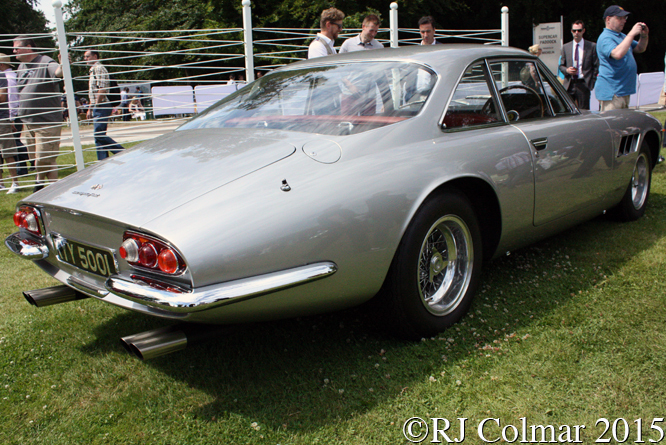 In 1963 Ferrari produced it’s first 300hp 4.0 L 244 cui Tipo 209 V12’s for road cars installing them in the 250 GT/E chassis with Pininfarina bodywork naming the model 330 America. 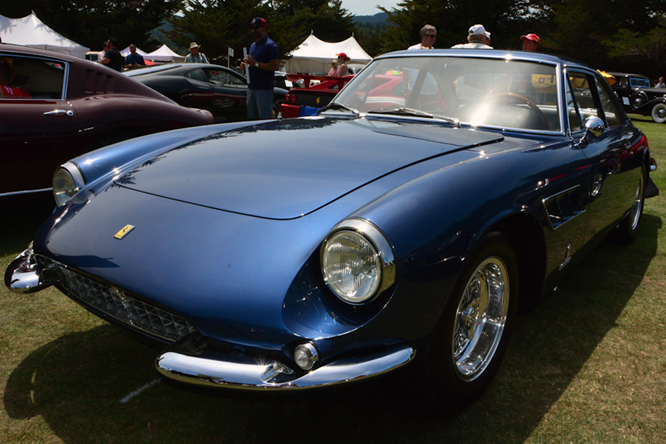 The 330 GT 2+2 launched in January 1964 was the only 330 Ferrari to have a unique to model chassis. 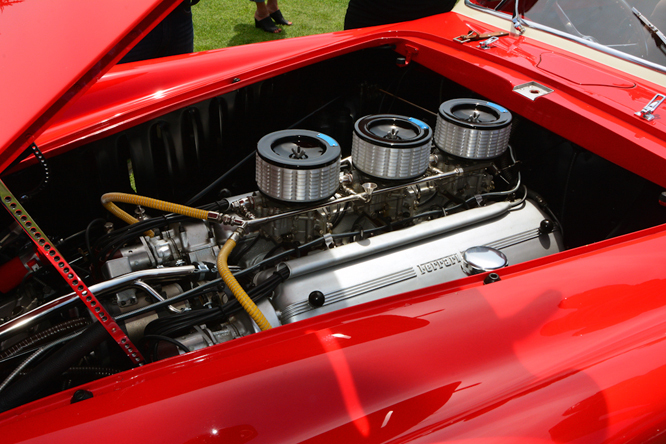 The 330 GT 2+2 launched in January 1964 was the only 330 Ferrari to have a unique to 330 engine chassis. Today’s featured car chassis #7963 started life as a red with beige interior 1965 330 GT 2+2 and was shipped to Chinetti in the United States for a client known today only as Desy. 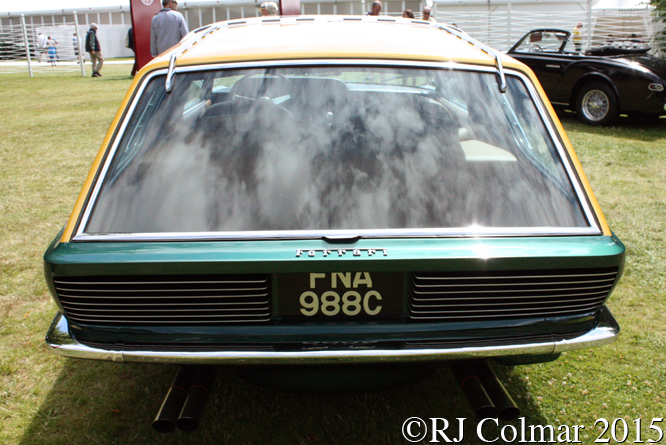 In 1967 Luigi “Coco” Chinetti Jr, son of the US East Coast Ferrari importer sent #7963 to Vignale who built the shooting brake body designed by Coco and commercial artist Bob Peak, that is seen on the car today. 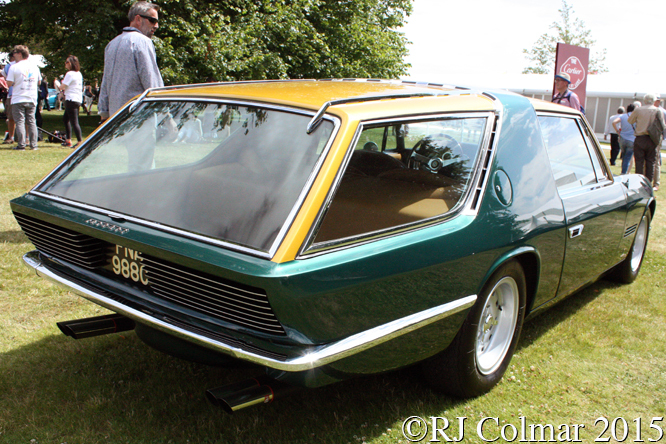 Vignale exhibited the unique Shooting Brake on their stand for the 50th Turin Show in 1968, shortly before the company went under, making #7963 the last Ferrari to be rebodied by the Turin coach builder. #7963 meanwhile was returned to the United States where it spent time in Philidelphia and North Virginia before being acquired by Parisian collector Jean-Claude Paturau. Musician Jay Kay now counts #7963 among his collection of Italian exotica. Thanks for joining me on this “Last Vignale Rebody” edition of “Gettin’ a li’l psycho on tyres”, here’s hoping Santa delivered to all GALPOT readers in a timely fashion and that you will join me again tomorrow, seasons greetings. Don’t forget to come back now ! 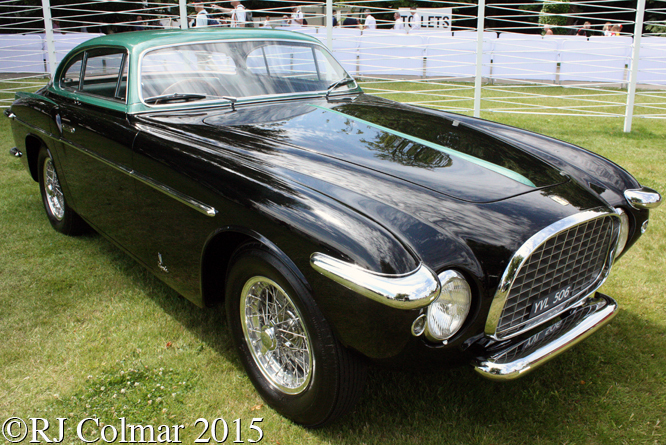 This entry was posted in Uncategorized and tagged 330, Brake, Chinetti, Colmar, Desy, Ferrari, Festival of Speed, Goodwood, GT, Kay, Paturau, Peak, Psychoontyres, Ralph, Santa, Shooting, Vignale on December 25, 2015 by Ralph. 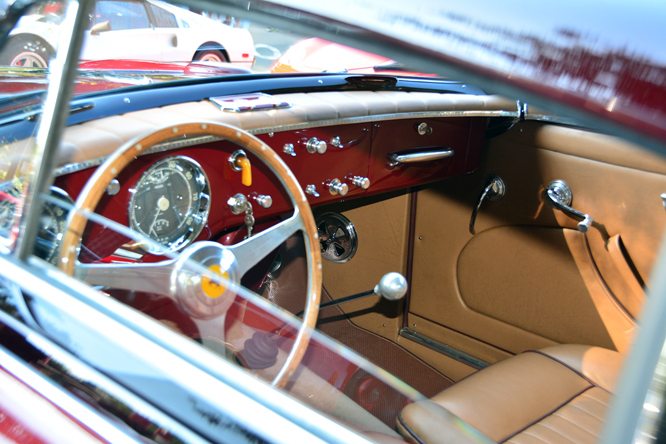 Visitors to the 1953 Paris Motor Show will have no doubt been impressed by the sight of today’s featured Ferrari 250 Europa Vignale Coupé #0295EU. #0295EU has the lowest chassis number of any 250 Europa and is one of only two such chassis with a Vignale Coupé body the other being #0313EU which I looked at a couple of years ago. 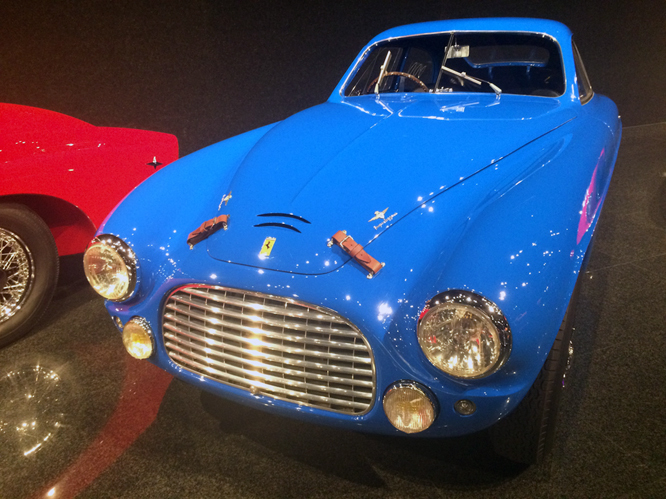 After the 1953 Paris show #0295EU was shipped to the USA where at some as yet unspecified date in the 1950’s race car driver George Reed from Midlothian, Illinois who ran RRR Motors, Reed’s Race Rats, which dealt in Ferrari’s and later Shelby Cobra’s acquired the car. By 1971 Gilbert Walton in Danville California acquired the #0295 and to date became it’s longest custodian, in 1986 Crockett Auto Restoration commenced a four year restoration. 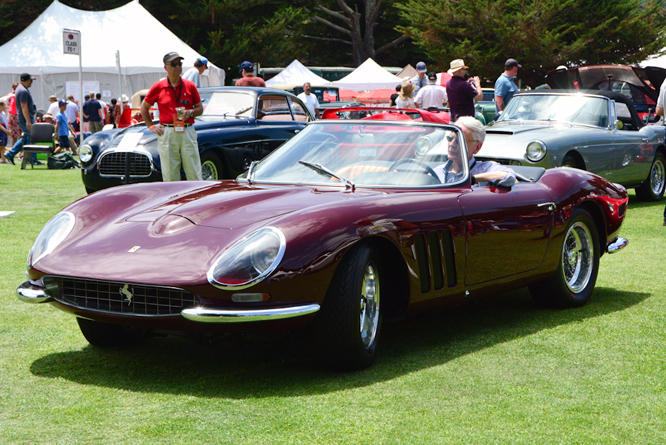 More recently Kentucky property developer Kevin D Cogan became the custodian of the car and he appears to have been the first owner to take #0295EU to a Concours D’Elegance event entering it a Pebble Beach in the Ferrari Grand Touring Class earlier this year. 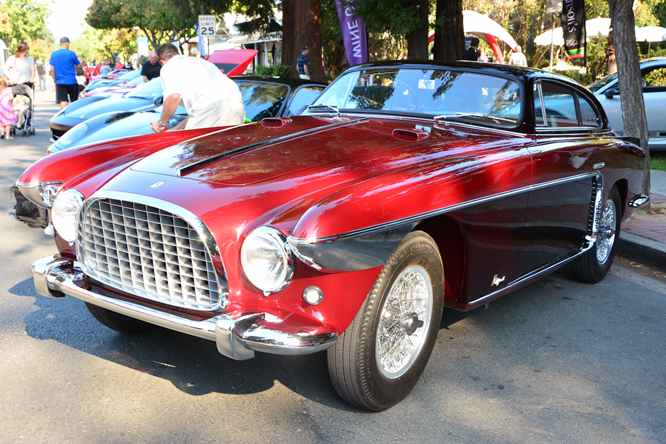 #0295 is seen in these photographs back in it’s spiritual home town Danville where the car won the Award of Excellence at the 2015 Danville Concours d’Elegance. 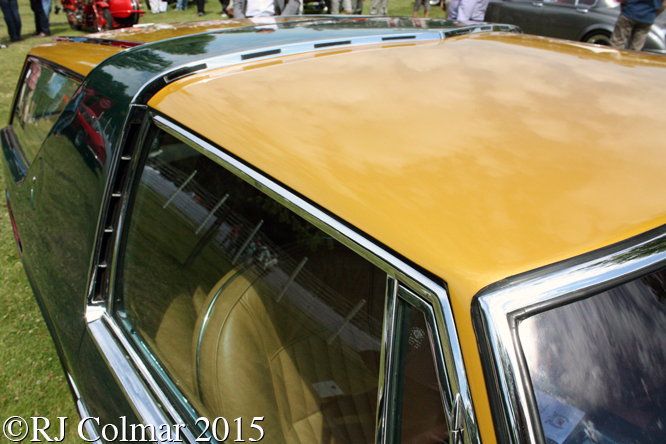 My thanks to Geoffrey Horton for sharing his photographs taken at Danville Concours d’Elegance. Thanks for joining me on this “Parisian Show Car” edition of “Gettin’ a li’l psycho on tyres” I hope you will join me again tomorrow when I’ll be looking at the last in the current series on Chevron’s. Don’t forget to come back now ! 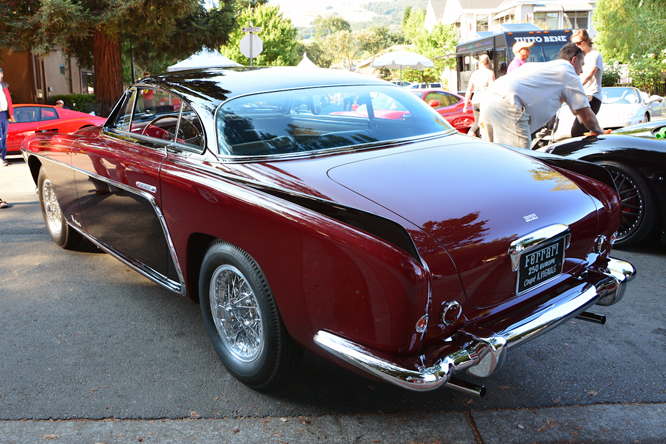 This entry was posted in Uncategorized and tagged 250, Cogan, Colmar, Concours, Coupé, d'Elegance, Danville, Europa, Ferrari, Geoffrey, Horton, Psychoontyres, Ralph, Reed, Vignale, Walton on November 27, 2015 by Ralph. 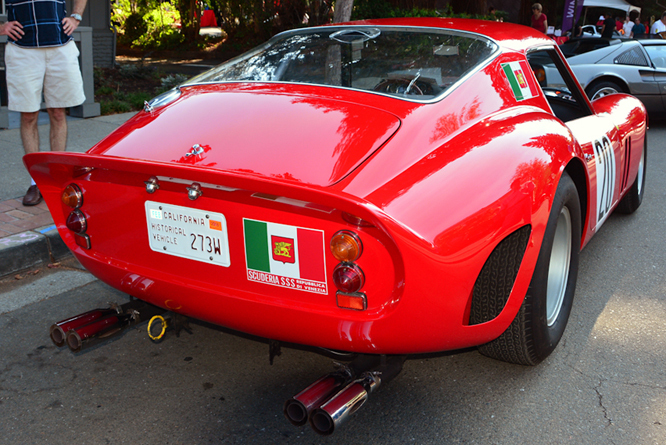 While participating at the Danville Concours d’Elegance last month Geoffrey also popped into the Blackhawk Museum where some of today’s Ferrari’s were also seen. Among the cars yet to feature at Gettin a li’l psycho on tyres is this Ferrari 166MM chassis #0060M that was fitted with a larger 2.3 litre 195 engine by the Ferrari factory and entered at Le Mans By Chinetti and later at Sebring by Briggs Cunningham in 1950. 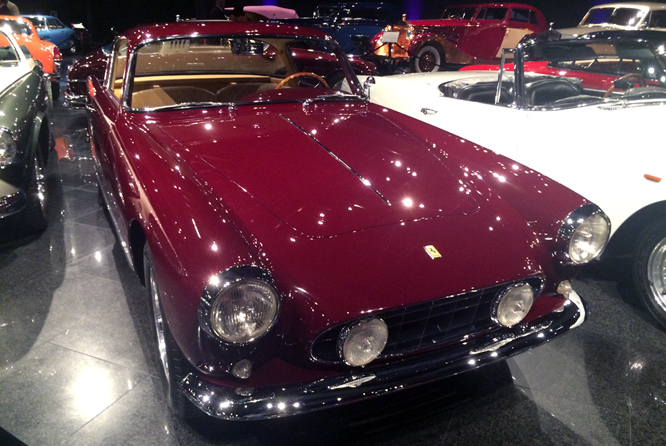 The Ferrari 250 GT Ellena Coupé above was built in 1957 it is the 23rd of the 50 Coupés with bodies by Carrozzeria Ellena. 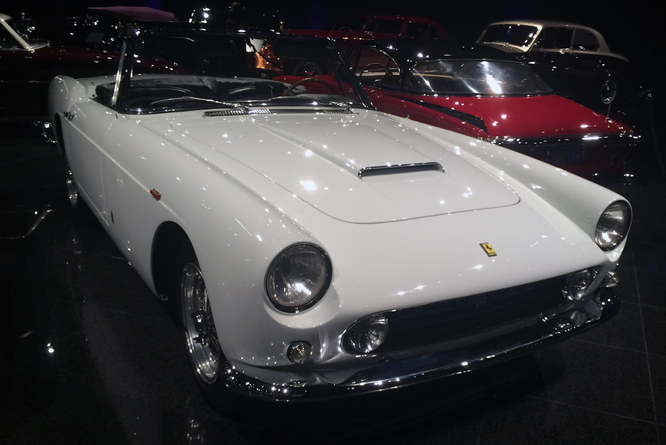 Built in 1958 the 250 GT Pininfarina Cabriolet above was the 30th of 40 Series 1 250 GT Pininfarina Cabriolet’s to be built which I believe was seen at the 1958 Paris Salon before being sold to Count Giovanni Volpi di Misurata in Venice. 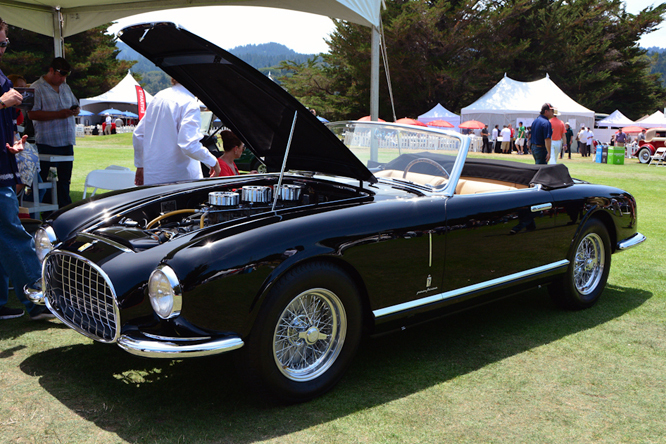 I have not yet I identified the chassis number of this 1960 Ferrari 250 GT Pininfarina Cabriolet, if you know it please do not hesitate to chip in below. 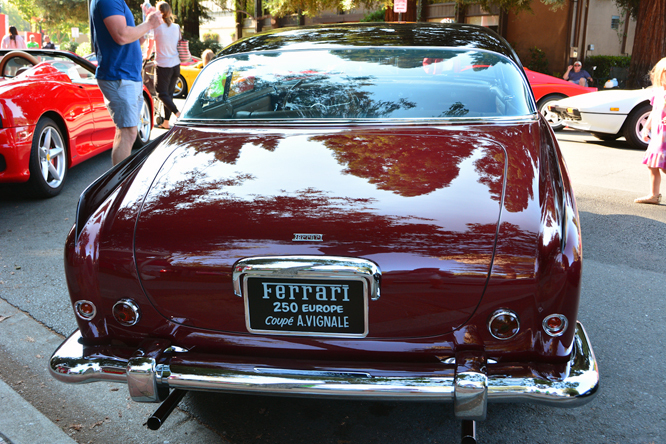 Outside in the Danville Concours D’Elegance Brian Hoyte’s 1953 Ferrari 250 Europa Vignale Coupé chassis #0295EU, another Paris show car, was judged worthy winner of the Award of Excellence. 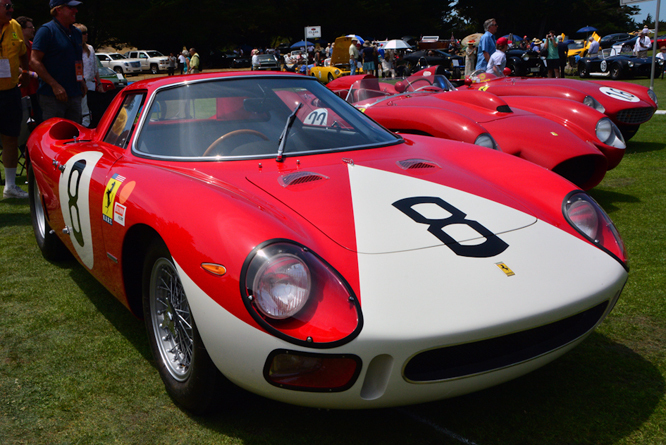 While the Ferrari 250 GTO chassis #4757GT, another ex Count Giovanni Volpi di Misurata car, now belonging to Tom Price turned plenty of heads, but on this occasion was awarded no prizes. 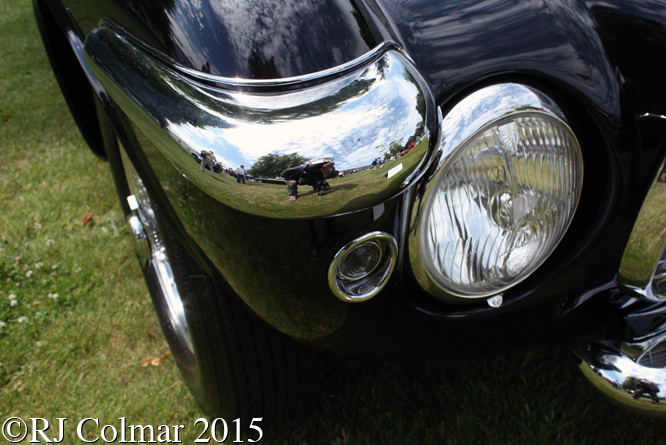 My thanks to Geoffrey Horton for once again sharing his photographs. Thanks for joining me on this “Ferrari Friday” edition of “Gettin a li’l psycho on tyres” I hope you will join me again tomorrow when I’ll be looking at a diminutive Chevron GT. Don’t forget to come back now ! 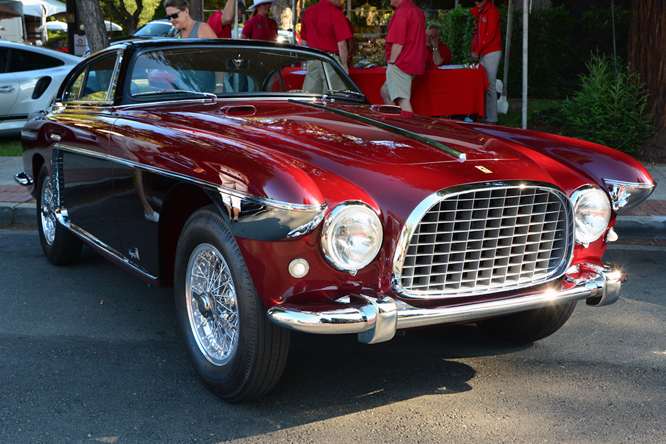 This entry was posted in Uncategorized and tagged 195, 250, Blackhawk, Chinetti, Colmar, Concours, Cunningham, d'Elegance, Danville, Ellena, Europa, Ferrari, Geoffrey, GT, GTO, Horton, Hoyte, Misurata, Museum, Pininfarina, Price, Psychoontyres, Ralph, Touring, Vignale on October 23, 2015 by Ralph. 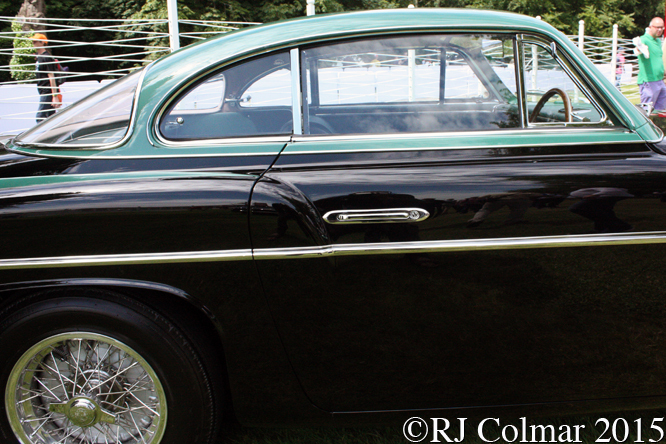 At the end of 1952 Vignale started producing it’s definitive 2 bumper coupé bodies designed by Giovanni Michelotti for the 116 mph Ferrari 212 Inter. 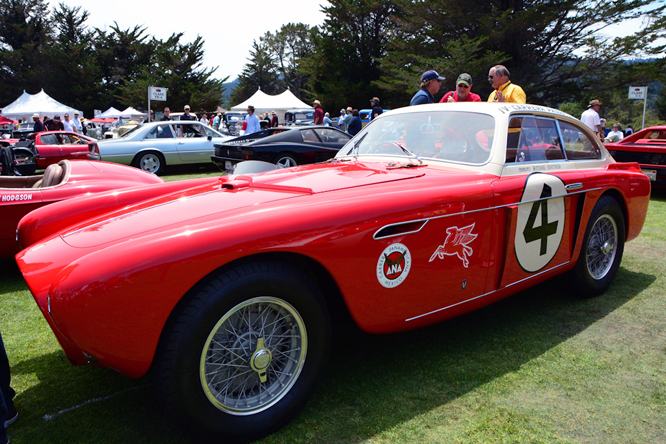 This particular car was initially sold in 1953 to a Turin dealer called Fontanella who exhibited it at the Concorso d’Eleganza San Remo the following year. Later in 1954 Luigi Chinetti sold #0257EU to paper product tycoon Robert C. Wilke of Milwaukee who was president of Leader Card Inc who would become a well known sponsor of Indy cars. The cars engine block is believed to have been replaced twice, first due to a crack that developed and secondly after a mechanic who over torqued the heads causing the studs to be pulled from the second block. 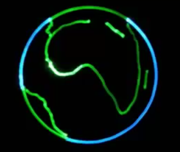 The car resided in the United States until 1979 when it was acquired by a Belgian who kept it until 2006 when it returned to the United States. In 2009 Michael Green in Texas bought #0257EU and the original engine block from John Hadjuk in Indiana whom he entrusted with the mechanical restoration of the car while Gassman Automotive in Waynesboro Virginia took care of the rest. 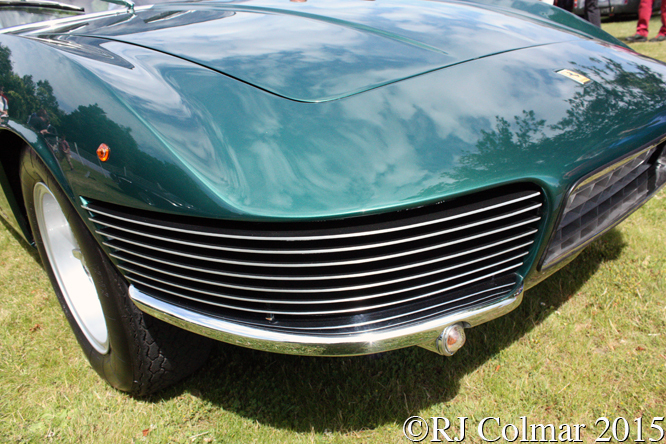 Mr Green sold the car for just over US$1.7 million including buyers premium at Scottsdale in January 2014 and it is my understanding that the car, seen at Goodwood Festival of Speed in July this year, is being offered for sale again by Tom Hartley Jnr £POA. Thanks for joining me on this “Pull Up Two The Bumpers” edition of “Gettin’ a li’l psycho on tyres” I hope you will join me again tomorrow when I’ll be looking at a Chevron. Don’t forget to come back now ! 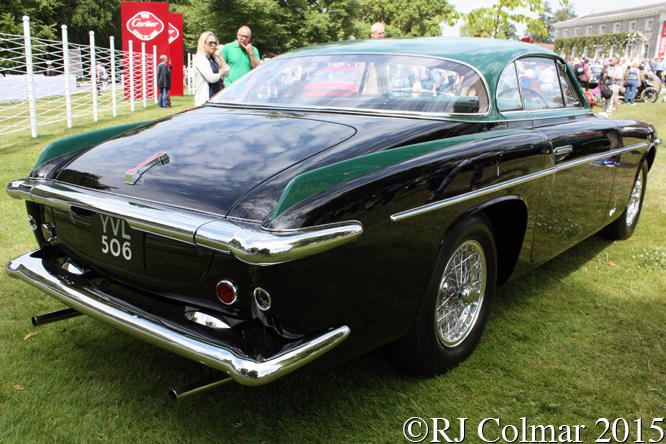 This entry was posted in Uncategorized and tagged 212, Card, Chinetti, Colmar, Coupé, Ferrari, Festival, Fontanella, Gassman, Goodwood, Green, Hadjuk, Hartley, Inter, Leader, Michelotti, of, Psychoontyres, Ralph, Scottsdale, Speed, Vignale, Wilke on October 16, 2015 by Ralph. 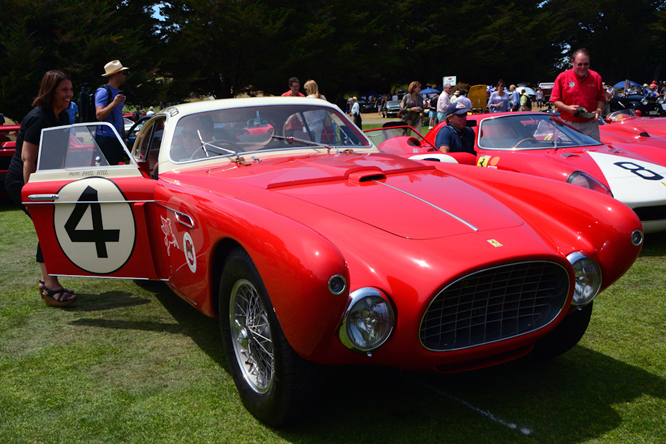 Welcome to another Ferrari Friday this week brought to you courtesy of Geoffrey Horton who took today’s photographs at the recent Hillsborough Concours d’Elegance. 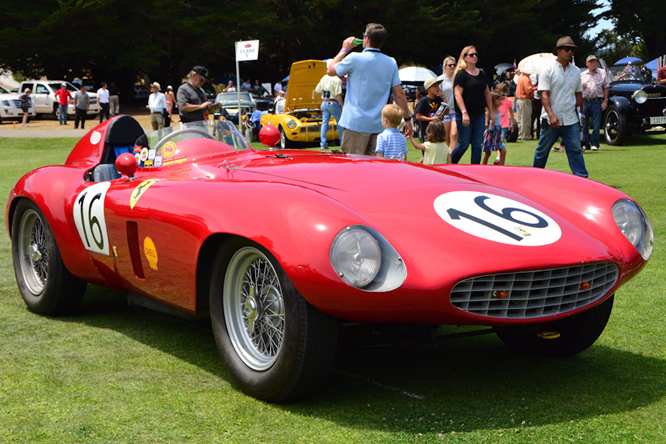 Regular GALPOT readers might remember the 1949 Ferrari 166 MM chassis #0022 M as a Hillsborough regular having appeared there in 2012. 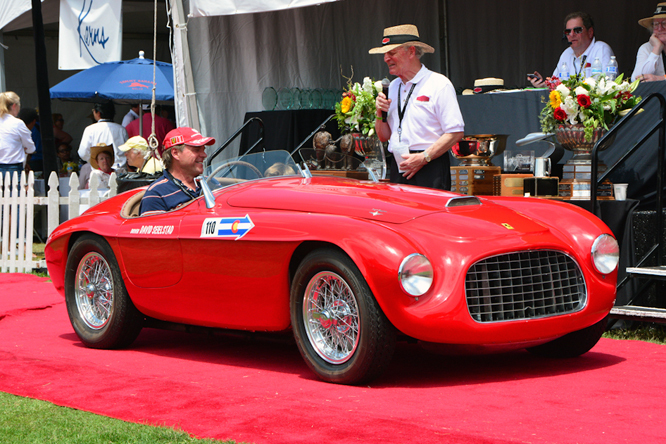 In 1952 Vignale built 3 Berlinetta bodied and one Barchetta bodied Ferrari 340 Mexicos for the Carrera Pan America, above is the first Berlinetta bodied chassis #0222AT which started the 1952 and 1953 events and retired from both. 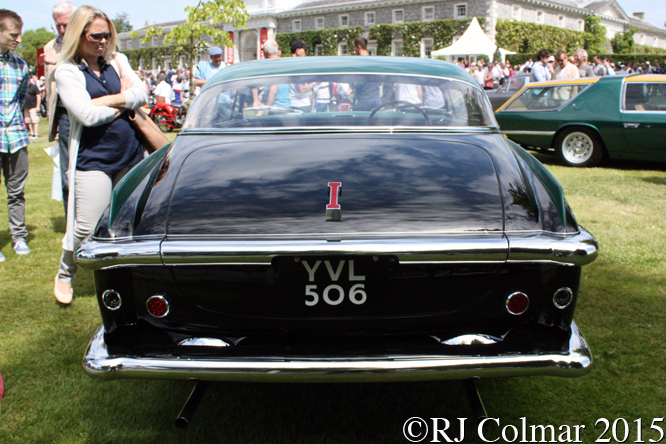 This gorgeous, even in black, Ferrari 342 America with bodywork by Pinin Farina was delivered to King Leopold III. of Belgium in May 1953, he appears to have kept it for only a year or so. From 1954 this Ferrari 750 Monza chassis #0462MB above was the first to be delivered into private hands and it allegedly ended up being covertly inspected at the Jaguar factory before being sold to Jack Brabham in 1955. 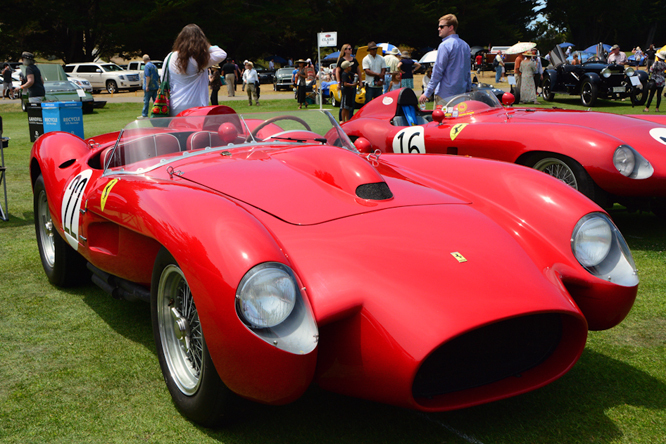 Geoffrey first sent me a photo of this 1958 Testa Rossa chassis #0754 TR in 2009, but I have never heard anyone complain of looking at a Testa Tossa too often. 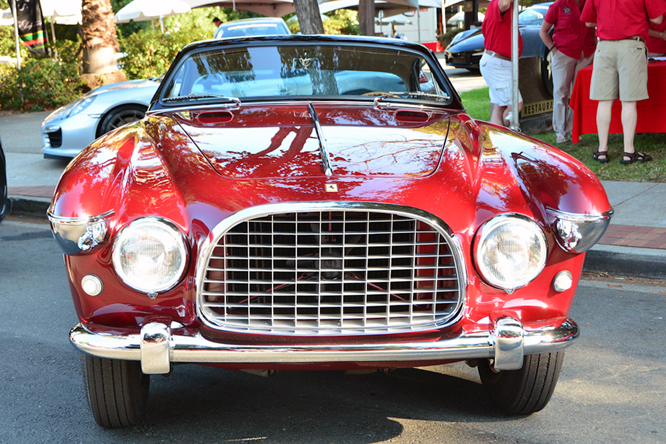 A completely new to me builder of bodies for Ferrari’s is “Nembo” otherwise known as Neri and Bonacini of Modena who built this Spyder body, styled by Californian Tom Meade, on a 1962 Ferrari 250 GT SWB Berlinetta chassis #3771 GT between 1966 and 1968, only two other Ferrari’s received a Nembo body. Carrying the #8 it wore at Reims in 1964 for the 12 hour race above is the 1964 Ferrari 250 LM chassis #5909 which was driven to, it’s greatest success on it’s third outing, a 2nd place finish by works drivers John Surtees and Lorenzo Bandini. 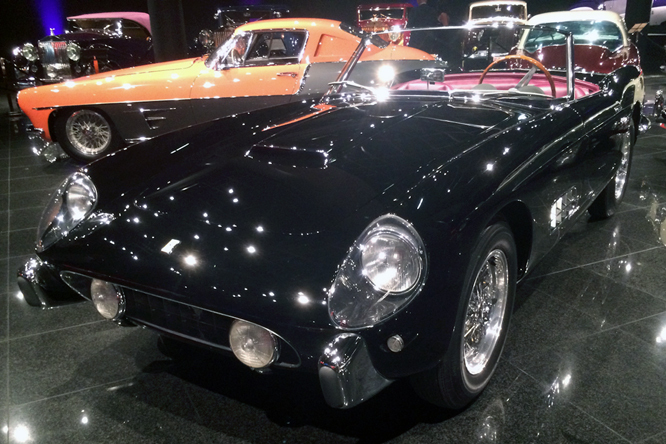 After being taken to the 1966 Brussels Motor Show in Belgium this Ferrari 500 Superfast chassis #8019 was purchased by Judge Samuel Simon Leibowitz, Glen Cove, NY, USA from US dealer Chinetti later the same year, since then I believe it may have had only three other owners. 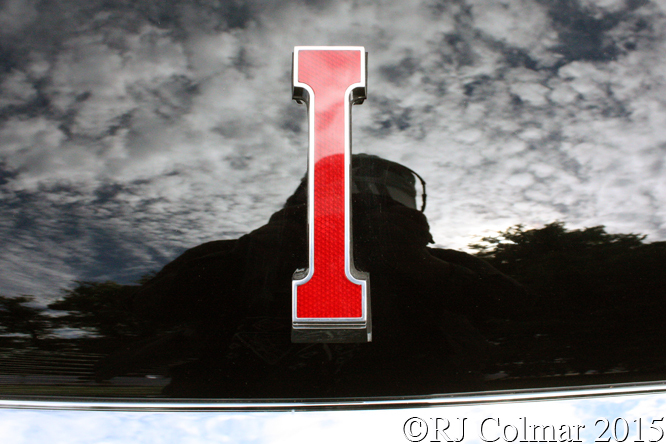 My thanks to Geoffrey for supplying so many photo’s for future Ferrari Friday blogs. Thanks for joining me on this “Ferrari Friday” edition of “Gettin’ a li’l psycho on tyres” I hope you will join me again tomorrow when I’ll be visiting Hillsborough for a third time to look at another selection of European Cars at the event. Don’t forget to come back now ! 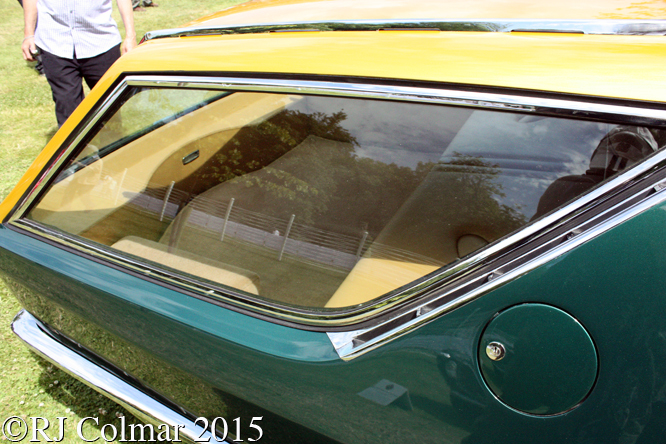 This entry was posted in Uncategorized and tagged 166, 250, 340, 342, 500, 750, America, Bandini, Belgium, Bonachi, Brabham, Colmar, Concours, d'Elegance, Ferrari, Geoffrey, GT, Hillsborough, Horton, III, Jaguar, King, Leibowitz, Leopold, LM, Meade, Mexico, MM, Monza, Nembo, Neri, Psychoontyres, Ralph, Reims, Rossa, Superfast, Surtees, SWB, Testa, Vignale on July 31, 2015 by Ralph. 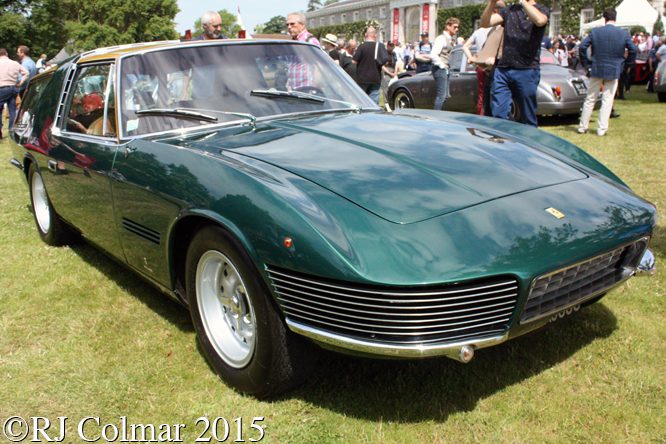 There were enough Ferrari’s present on the lawn at Goodwood House during the Festival of House for another short run of Ferrari Friday blogs, here is a preview of what is to come in future weeks. 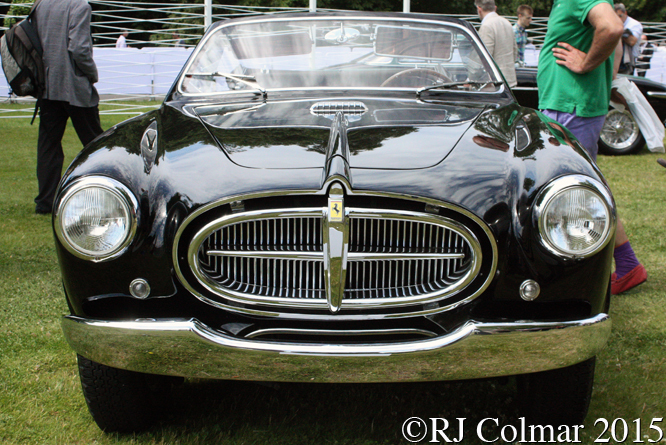 From 1952 above is a Ferrari 212 Inter Vignale cabriolet that was erroneously labelled as having belonged to British Actor David Niven and incorrectly labelled as a short wheel base 1952 Ferrari 212 Export with a Cabriolet body by Vignale. 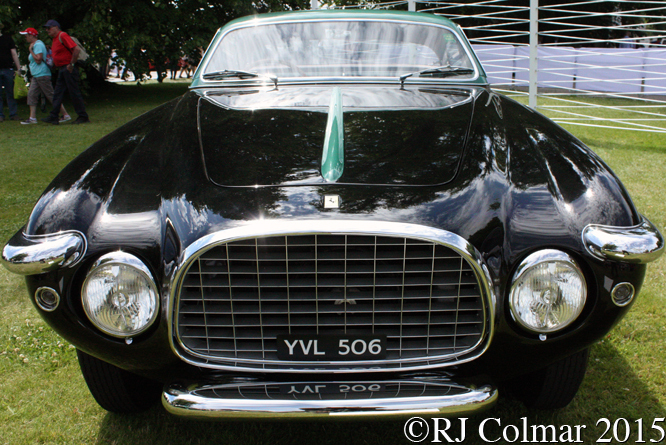 One year later Vignale built this Coupé on the longer Inter chassis #0267EU and displayed it at the Turin Auto Show before selling is to Jean-Louis Lafourcade in France. 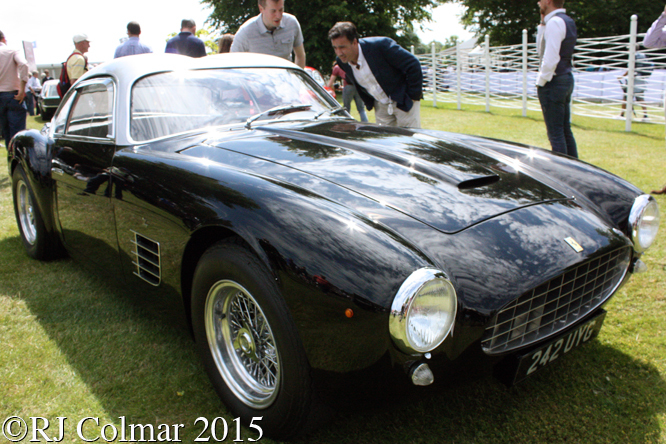 Surprisingly Zagato only built bodies for six Ferrari’s during the 1950’s, I believe the 1957 250GT seen above was originally fitted with a Ellena Coupé body until 1989 when Zagato were commissioned to fit a the Double Bubble body seen above. 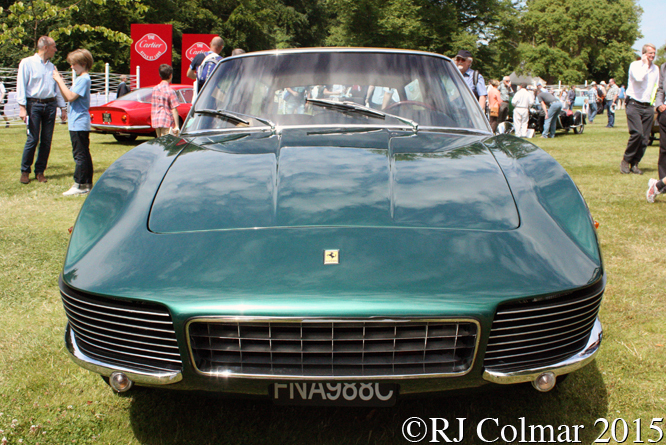 The 1965 Ferrari 500 Superfast chassis s/n 6659SF above was purchased by property tycoon Sir Eric Merton Miller in 1966, 11 years later he committed suicide after being served with four writs seeking restitution of funds he had allegedly misappropriated. 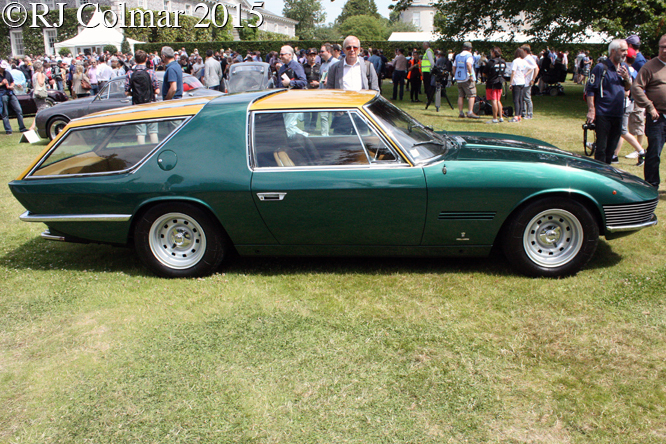 When Desy the original owner of the 1965 Ferrari 330GT seen above sold the car back to Chinetti Motors in New York in 1967 Luigi’s son Coco and commercial artist Bob Peak came up with the idea for Vignale to fit the car with this unique Shooting Brake body, subsequently it was taken to the 50th Annual Turin Motor Show and currently belongs to Singer Jay Kay. 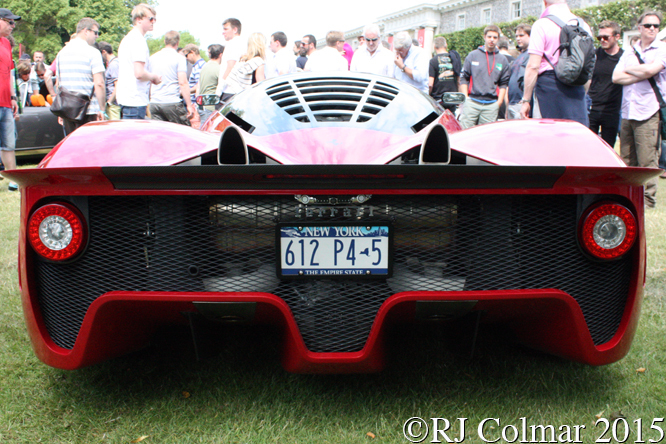 Finally James Glickenhaus’s unique Ferrari P4/5 by Pininfarina has already been featured on this blog, but seeing it in the flesh myself for the first time confirmed it was probably well worth every cent of the $4,000,000 (USD Four Million) it cost the lucky owner. Thanks for joining me on this “Ferrari Concours Highlights” edition of “Gettin’ a li’l psycho on tyres” I hope you will join me again tomorrow when I’ll be looking at another Formula Junior racer. Don’t forget to come back now ! 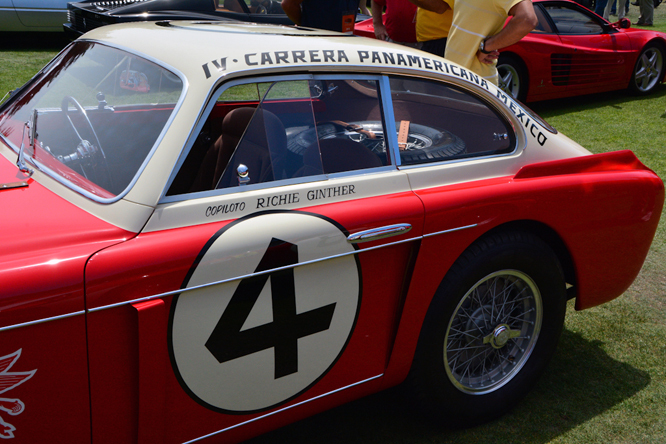 This entry was posted in Uncategorized and tagged 212, 250, 330, 500, Brake, Cabriolet, Chinetti, Colmar, Coupé, Desy, Ellena, Export, Ferrari, Festival of Speed, Glickenhaus, Goodwood, GT, Inter, Kay, Lafourcade, Miller, Niven, P4/5, Peak, Pininfarina, Psychoontyres, Ralph, Shooting, Superfast, Vignale, Zagato on July 10, 2015 by Ralph.